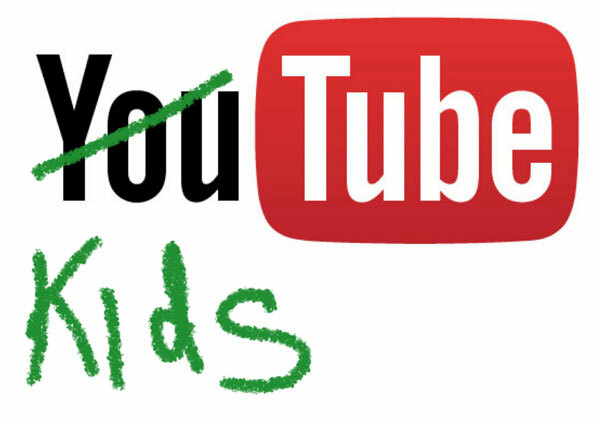 YouTube for kids - coming soon? YouTube for kids – coming soon? YouTube can be amazing way to show children things that are happening in the world around them. However, left to their own devices there’s always the chance that one click leads to another and they end up seeing something they shouldn’t. Google is reportedly seizing on this opportunity to create a child-friendly version of YouTube that would only have videos suitable for children under the age of 10. There is no word on when this new service might launch and whether it would have advertising (I think it’s safe to say ‘yes’).